My favourite images from a long break to Dubrovnik and the surrounding area during the late Spring in 2017. 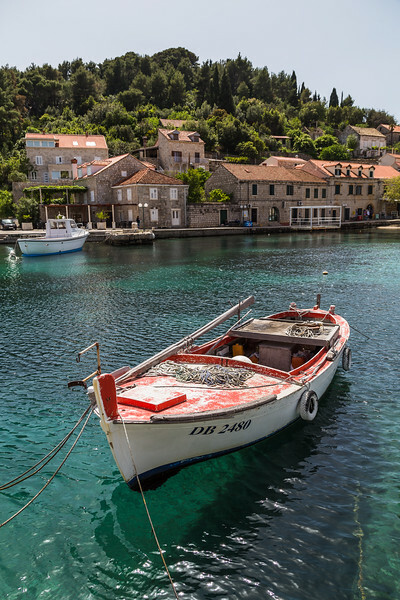 Dubrovnik - easily one of Europe's most stunning cities, pictured on the edge of the Adriatic & at the foot of the Dalmatia region which hugs much of the country’s coastline. 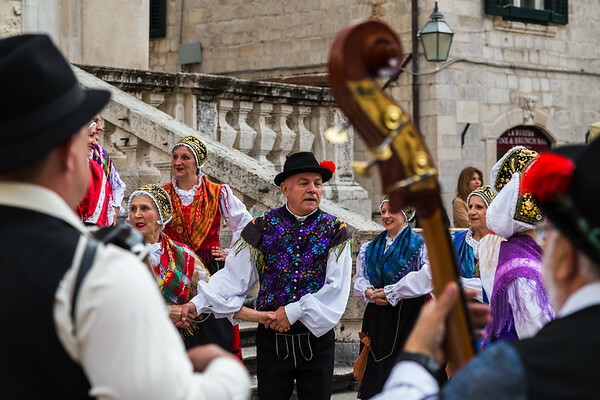 Croatian folklore dancers pictured in Dubrovnik's old town on May day weekend. 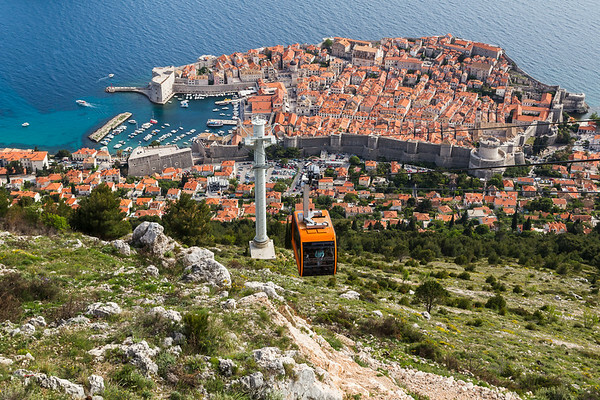 Rugged stone walls loop up and around Dubrovnik’s historic old town. Sudjuradi is a sleepy fishing village with several small Renaissance villas and a pair of 16th-century watchtowers set back from the harbour. 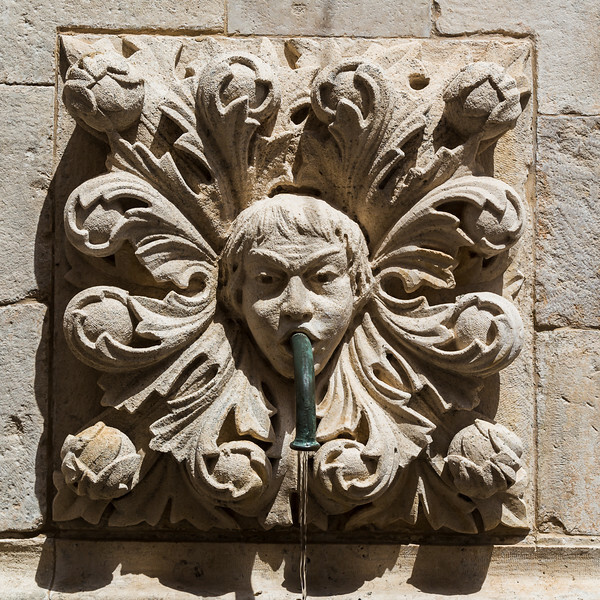 Completed in 1444 and topped with a dome, water runs from 16 spouting masks around the sides of the fountain. 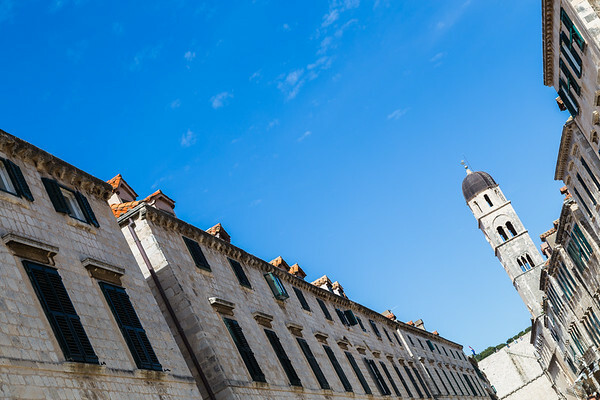 The main thoroughfare going from East to West in Dubrovnik known as The Stradun. 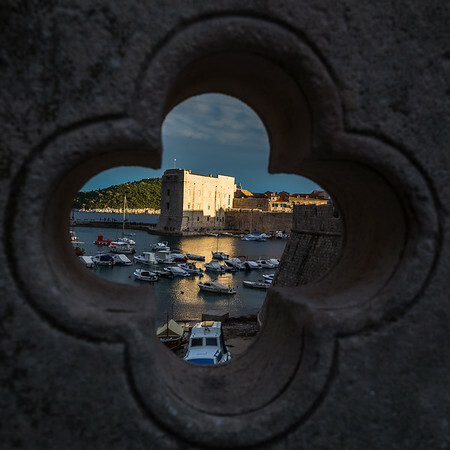 The descending sun illuminates St John’s Fortress on the edge of Dubrovnik's old town. 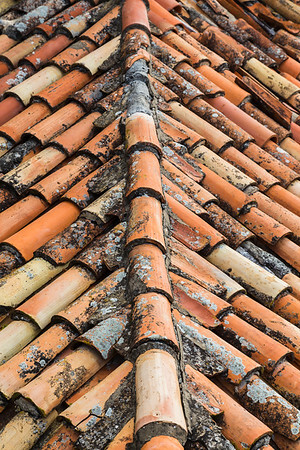 The pretty terracotta rooftops of Dubrovnik’s old town known as the city’s fifth facade. Solid but not straight, they all dip & curve in places, creating unique wave effects on the old-town’s famous skyline. 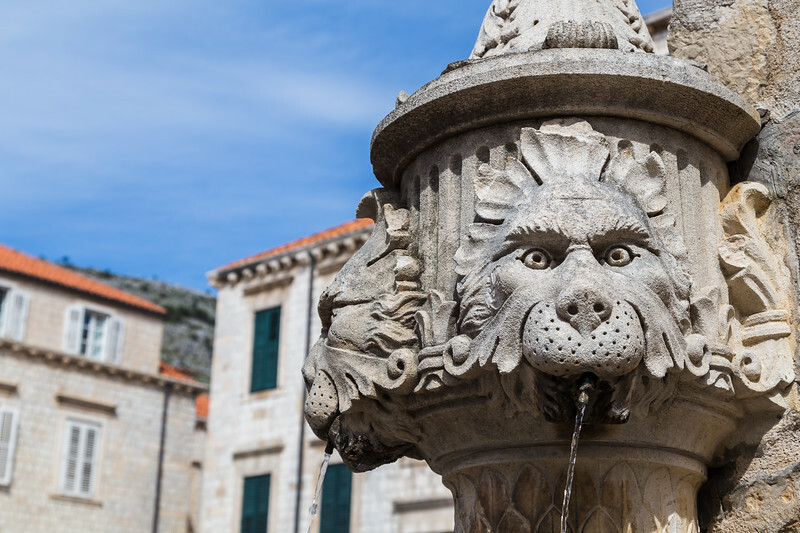 Water flowing out of the one of the faces on the Amerling fountain in Gundulic Square, Dubrovnik. Small bay of shallow water in front of Fort Lovrijenac - now famous for being used in recent hit series Game of Thrones. 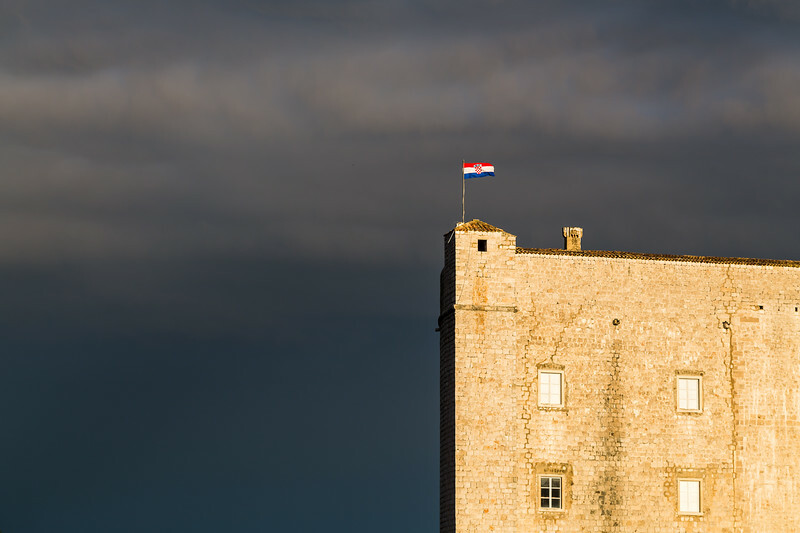 St John’s Fortress in Dubrovnik lit up by the golden light before dusk.